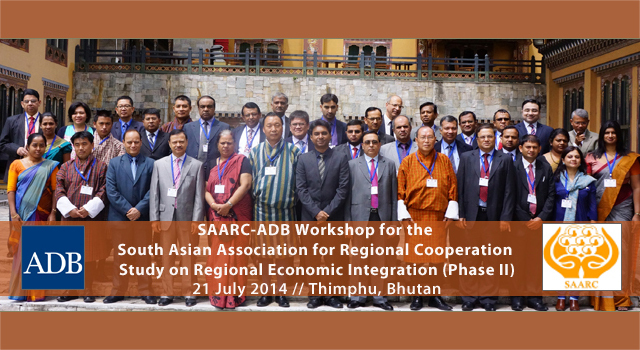 The workshop for the second phase of the South Asian Association for Regional Cooperation (SAARC) Study on Regional Economic Integration (REI) was held in Thimphu, Bhutan on 21 July 2014. It expands the scope of the first phase of study—approved during the 38th Session of the SAARC Standing Committee held in February 2011—into a second phase, consisting of a full 600-plus page report and a vision document. 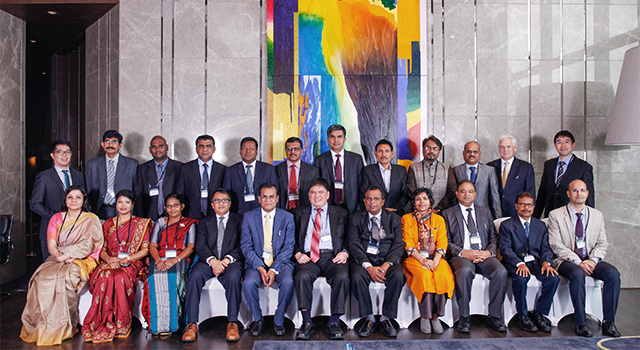 Senior officials from commerce and finance ministries of the eight SAARC member countries attending the workshop agreed to revise the draft of the final report based on comments received from SAARC member countries and feedback submitted during the workshop. ADB will submit the updated final draft report to the SAARC Secretariat by 30 September 2014 for circulation to member countries of SAARC. 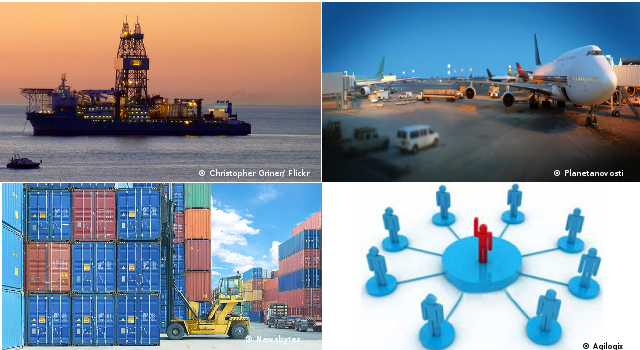 Consideration of a proposal for member countries to look at other means to promote mutually beneficial value chains and intraregional investments, going beyond tariff reductions, as a more sustainable basis for intraregional trade leading to growth. Ms. L. Savithri, Director, Economic Trade and Finance Division, SAARC Secretariat, Kathmandu, opened the workshop on behalf of SAARC Secretary General H.E. Mr. Arjun Bahadur Thapa. Mr. Sonam Wangchuk, Director, Department of Trade, Royal Government of Bhutan, chaired the proceedings. Mr. Ronald Antonio Q. Butiong, Unit Head, SASEC, Regional Cooperation and Operations Coordination Division, South Asia Department, ADB, delivered the opening address on behalf of ADB. The study was presented by Dr. Selim Raihan, Study Team Leader and Professor of Economics at University of Dhaka. 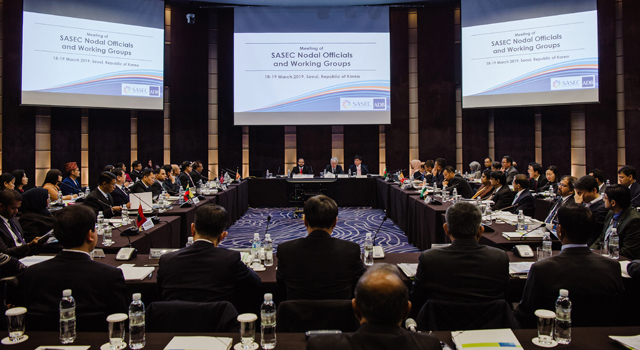 The first phase of the ADB-assisted study on REI in SAARC examined the extent of South Asian integration and gave recommendations for its further deepening.